Chief Executive Leung Chun-ying must be secretly revelling in his critics’ obsession with so-called “Bag-gate”—the Apple Daily-manufactured “scandal” that purportedly has him misusing his influence to arrange for a security-breaching delivery of a piece of forgotten luggage to his daughter as she prepared to board a flight at Hong Kong International Airport. Will calls for impeachment, criminal prosecution and jail time follow? Meanwhile, Leung may be laughing all the way to his probable re-election to the city’s top office in March of next year. The Bag-gate brouhaha once again reveals the desperation of Leung critics who—frustrated by their inability to bring him down on the big issues that really count—will grab at any opportunity, no matter how petty or mean-spirited—to discredit him. 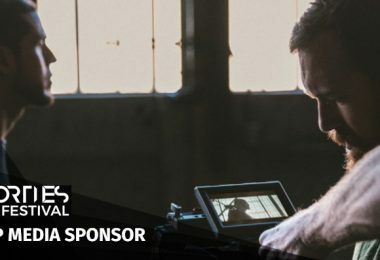 Ironically, this visceral and often vicious animus directed toward Hong Kong’s leader—encouraged and exacerbated by the kind of ad hominem attacks that are an ugly commonplace in the culture of cyberspace—only helps his cause by creating public sympathy for him and his beleaguered family. 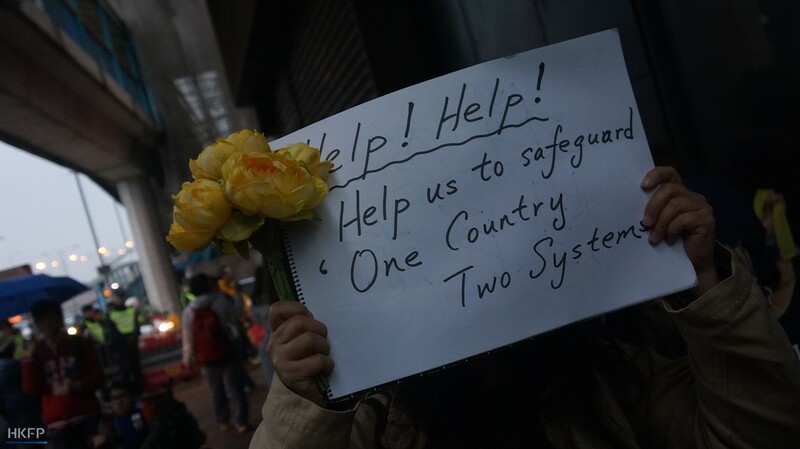 Meanwhile, unfortunately, the most damnable aspects of the Leung administration get lost in the emotional fog. 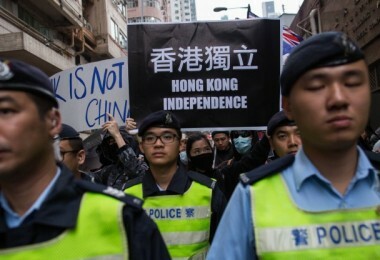 That’s a shame for two big reasons: 1) personal attacks, once rare in Hong Kong’s public discourse, have now become an accepted norm on both sides of the city’s gaping political divide. And 2) in Leung’s case, there are so many more substantive points of weakness to address than the misadventures of his daughters. In the past, it was Leung’s oldest daughter, Leung Chai-yan—who has posted photos on Facebook that show her cutting herself and also once called police, claiming that her mother, Regina Tong Ching-yi, had abused her—causing him embarrassment. 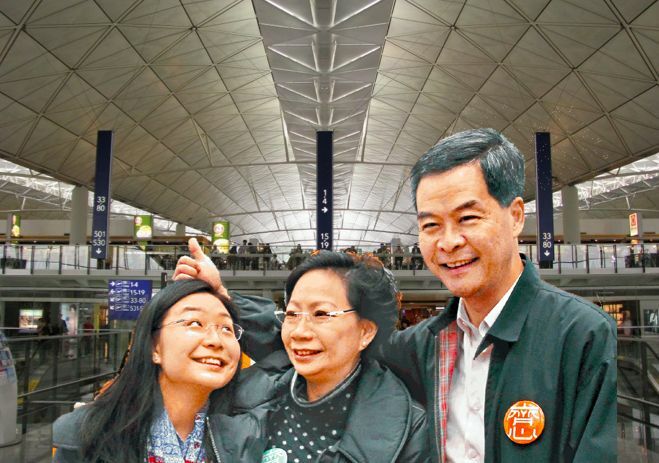 This time, however, it was the younger daughter, Leung Chung-yan, making uncomfortable headlines for him after she reportedly lost her composure with airport security staff prior to boarding a flight to San Francisco on March 28. 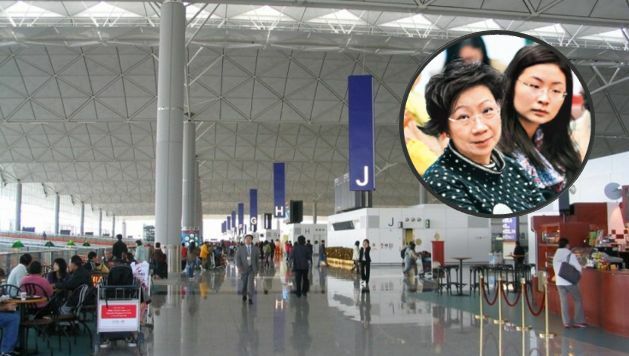 It seems security officers had initially refused her request to retrieve the carry-on bag she left outside the restricted zone, although they would subsequently relent, find and deliver the bag to her—yes, probably because her dad happens to be the chief executive of Hong Kong. Regina Leung. Photo: Wikicommons/Apple Daily. Front-page scandal or very big storm in a very small tea-cup? Clearly, the Leung girls—although they are both in their twenties now—still have some growing up to do. But they should, as the chief executive has requested, be given the time and space in which to do that. 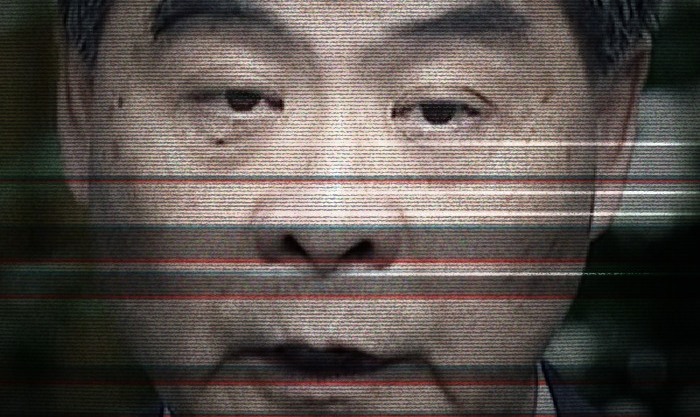 Moreover, the Leung family soap opera is an unwanted distraction from the true scandal of this administration—that over the past four years Leung has overseen, and even aided and abetted in, an alarming erosion of Hong Kong’s core values and its special status as an autonomous city in China. Indeed, he is in good part responsible for the rise in radicalism the city has witnessed and the increasing calls for independence. 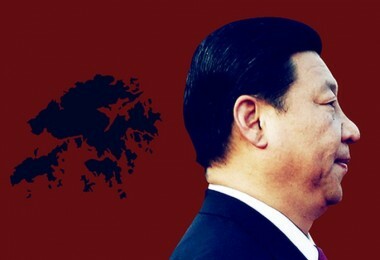 His constant kow-towing to the Chinese leadership has caused people to lose faith in the “one country, two systems” dictum that is supposed to see us safely through 2047 and turned “Ten Years,” a low-budget Orwellian film about Hong Kong’s future under Chinese rule, into an award-winning phenomenon. 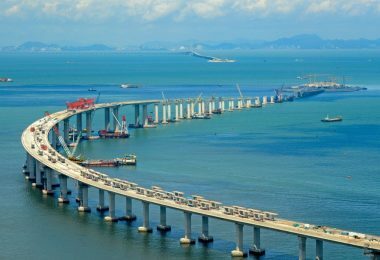 When a Hong Kong chief executive uses his annual policy address as a two-hour obeisance to his masters in Beijing and their dubious “One Belt, One Road” initiative rather than as an opportunity to address the genuine worries and concerns foremost in the hearts and minds of the 7.3 million people he is supposed to serve, one country, two systems takes a blow to the gut. 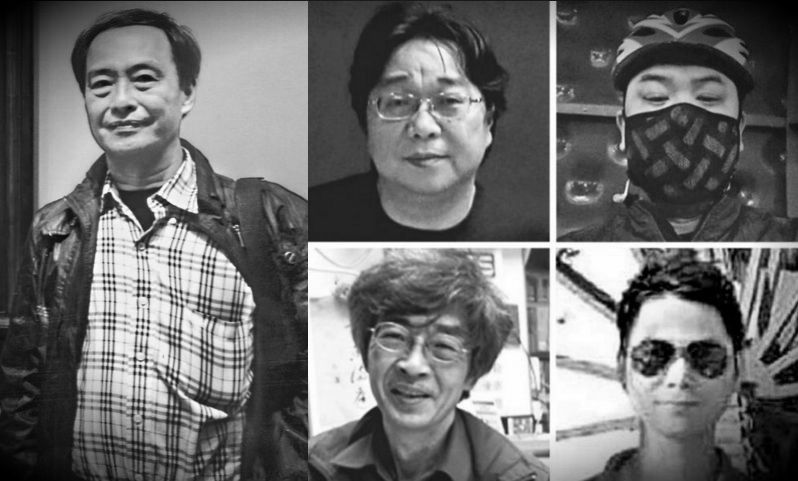 When that same chief executive blinks and winks at the abduction of five Hong Kong booksellers by Chinese security agents, that’s another punch that really hurts. 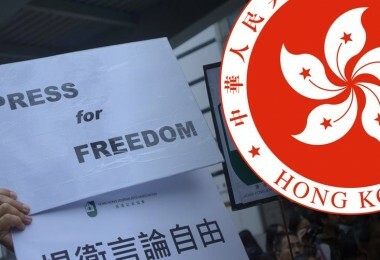 Since Leung took over the city’s top job in 2012, he hasn’t even bothered to maintain the pretence that he places Hong Kong’s interests first, as he stood by while mainland authorities have thwarted the city’s quest for genuine democracy, questioned the value of an independent judiciary and are now labelling as sedition even talk of self-determination or independence after 2047. 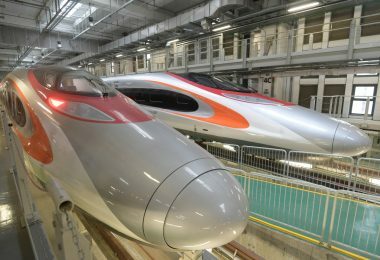 These are the mammoth, unaddressed issues that leave Leung’s critics positively apoplectic in their vexation and fear for the future of Hong Kong. And since Leung rules in an election-committee bubble controlled by Beijing, offering no real democratic recourse for his many detractors, a nasty no-holds-barred, anything-goes mentality has developed among them. Thus, forgotten luggage, the chief executive’s family troubles and any other minor embarrassment or peccadillo, real or imagined, become fair game for a full-on, over-the-top attack. 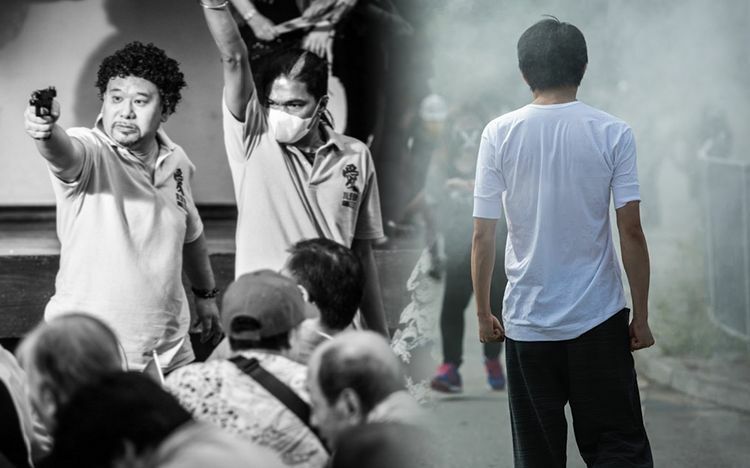 While the impulse might be understandable, the result is often cruel, unfair and counter-productive and only further poisons an already pretty rancid Hong Kong political well. Those who desire a better Hong Kong than the one presently being presided over by Leung are never going to achieve their goal through personal attacks on the chief executive or anyone else. 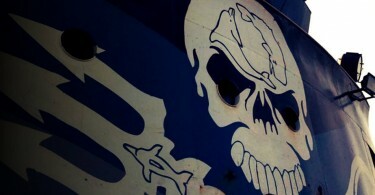 Such attacks only undermine their cause. 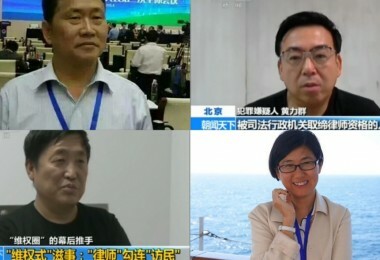 And, by the way, if Leung’s critics are searching for a truly shocking story, look backward. 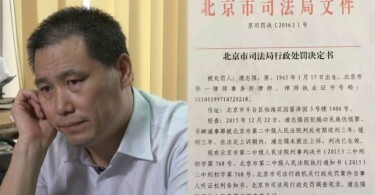 Does anyone remember the shady, undeclared HK$50 million payment he received from the Australian engineering firm UGL over the course of his first two years as chief executive? That’s still to be investigated, right?